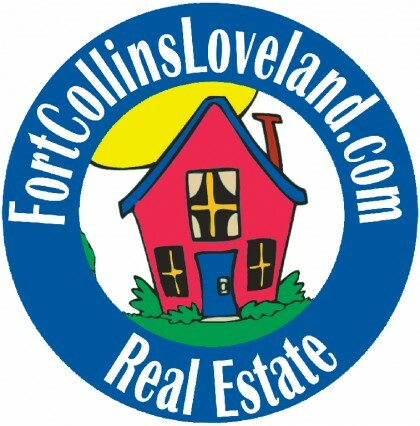 I work in the communities of Fort Collins, Loveland, Windsor, Laporte, Timnath and Wellington. I know our area extremely well and in this market I can show you some great properties! Call me today if you have any questions, submit the form below and I can help you find exactly what you're looking for!